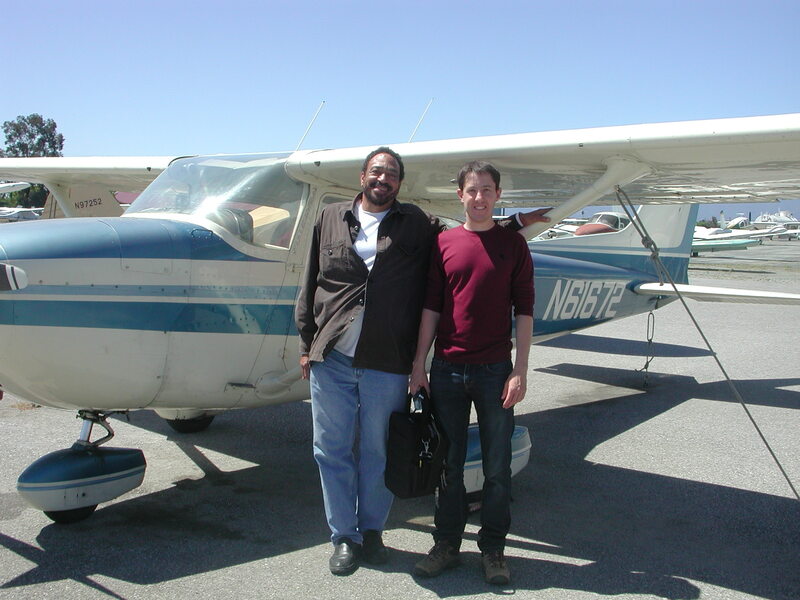 Congratulations to Andrew Snyder who proved his private pilot training is going well by soloing N61672! Well done to both him and his CFI Godfrey Watson! Tags: California flying, Cessna, Cessna 172, CFI, pilot, PPL, private pilot, solo.